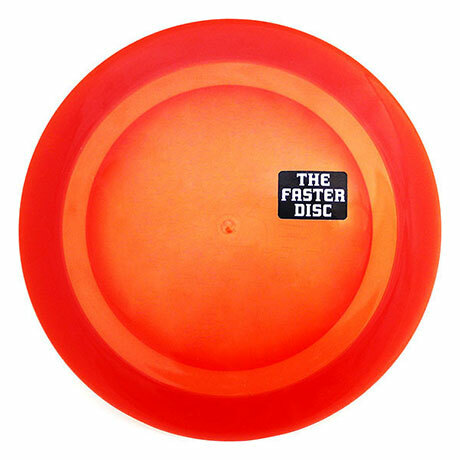 My daily disc golf routine more involves interacting with the community than it does playing. 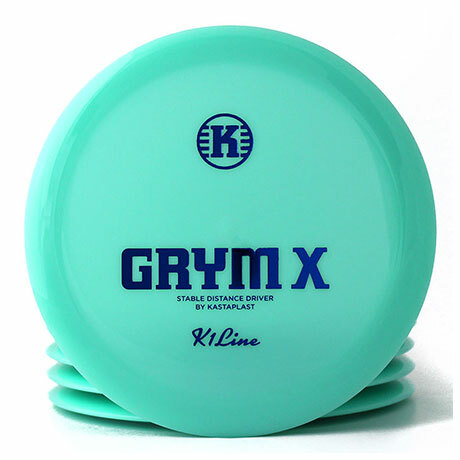 Offering advice, selling the best plastic, and creating custom art for fans. If the weather allows though, I’m out smashing chains! 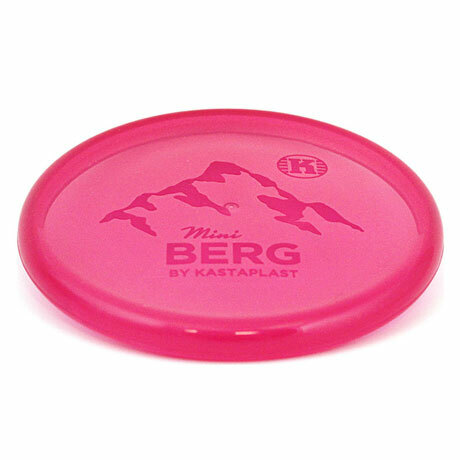 It’s REALLY hard for me to pick just one Kastaplast disc. 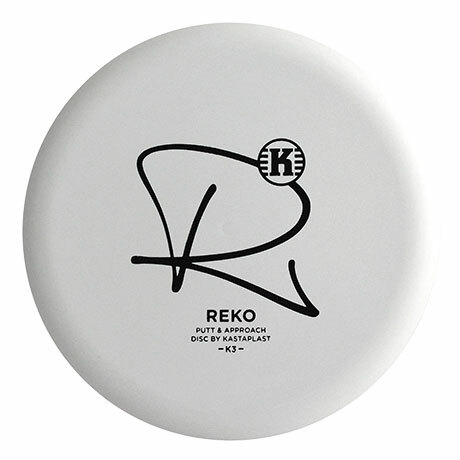 Reko is my most used because I use it off the tee, approach shots, as well as in the circle. 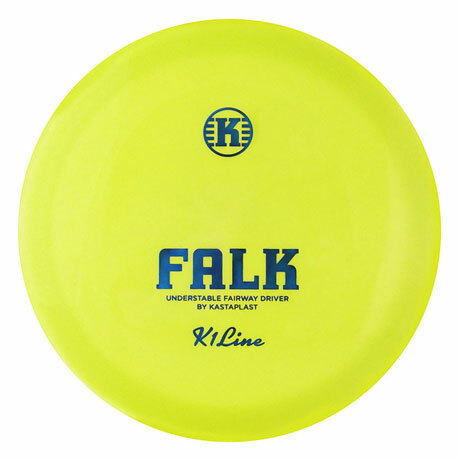 Uphill, tailwind bombs, turnover shots the Falk is my go to. Wide open long shots it’s the Grym. 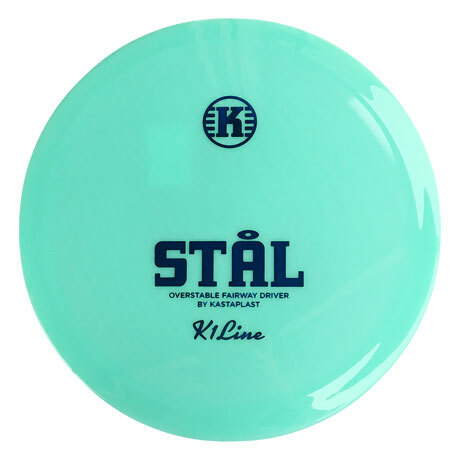 For a consistent fade or windy conditions it’s the Stål. 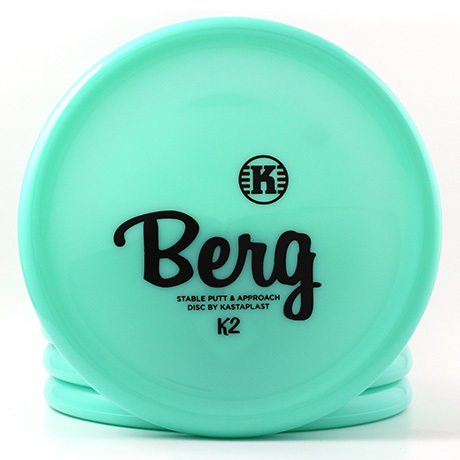 My most irreplaceable disc is the Berg though…not another disc on the market can handle stop on a dime drives and approaches, short flicks, and headwind putts. Also hard to narrow down just one memory. 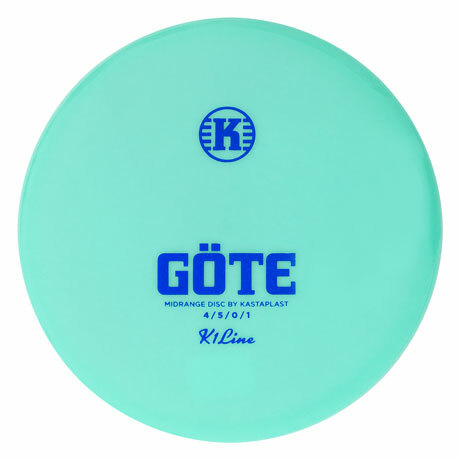 My first ace which was witnessed by my best friend in 3-21-15 is up there. My first sanctioned win 2 seasons ago is up there as well. My kids asking to go golfing with me is high up there, but happens often! First tournaments I ran, first course I designed and built, second course I’m currently working on…there are just too many “best” memories to name just one. 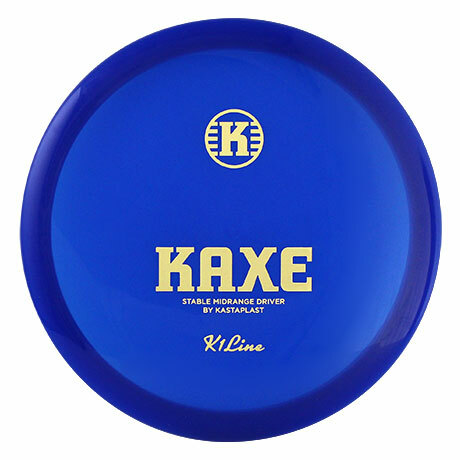 Pretty much all of my hobbies at this point revolve around disc golf. Once I had kids I had to cut back my free time. 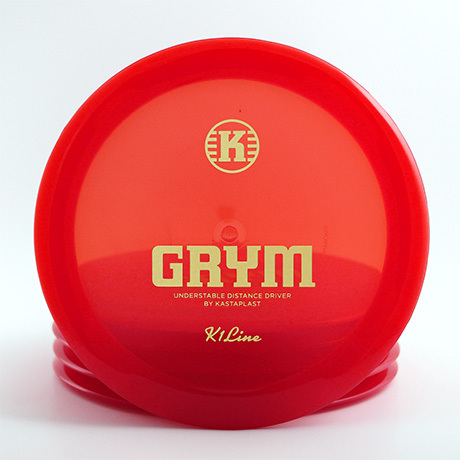 I love disc golf and want to be as involved as possible, so my focus is primarily there. 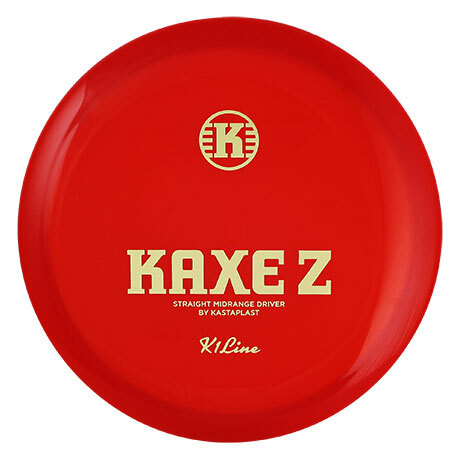 In relation to disc golf, I would say my oddest talent would be disc golf art. Some is abstract but my creative vision allows me to come up with some very fun designs!